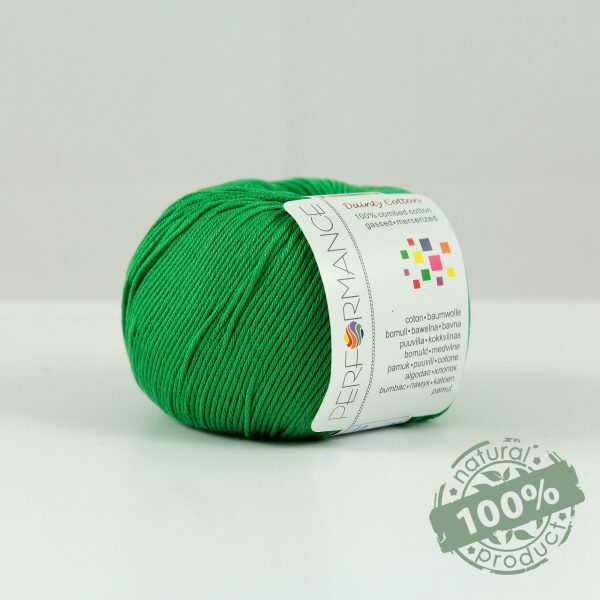 Classy Cotton – Classic cotton yarn for crochetting. 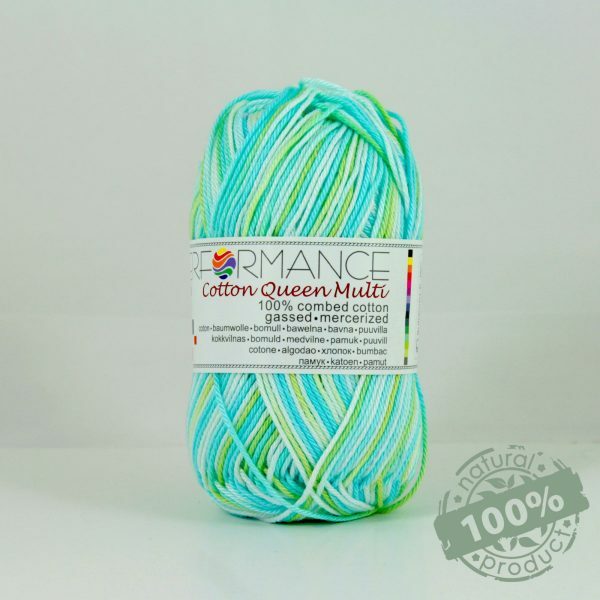 Suitable for covers, laces and fine summer clothes. Available in bright pastel tones that blend seamlessly with your surroundings.